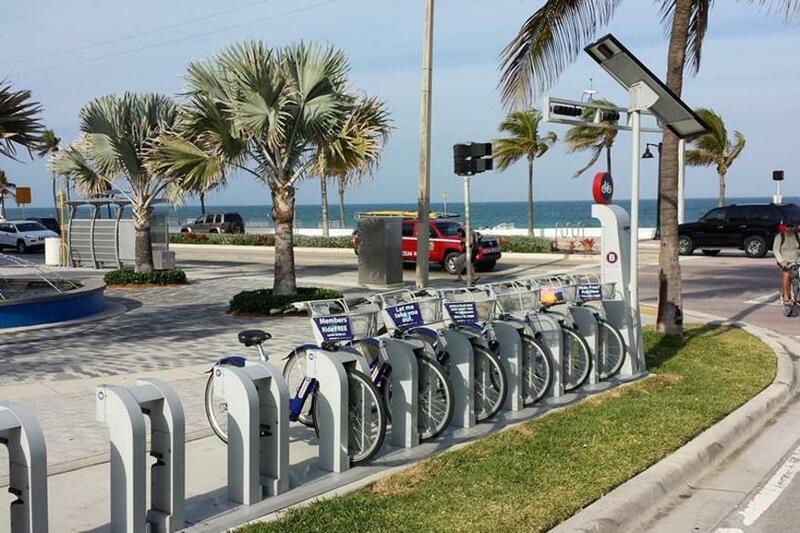 Check out bicycles from 27 public bike stations. 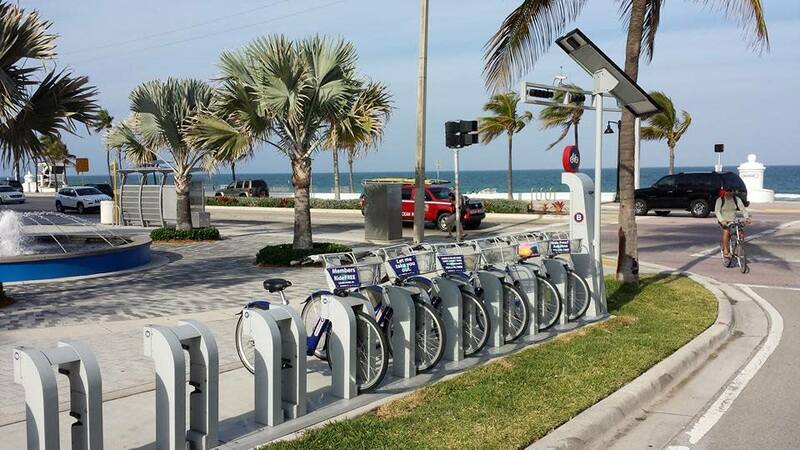 You can return bikes to any B-station and only pay for the time you use. It's a fun, affordable and convenient way to get around town. It's also the latest way to reduce traffic congestion, pollution and carbon emissions. 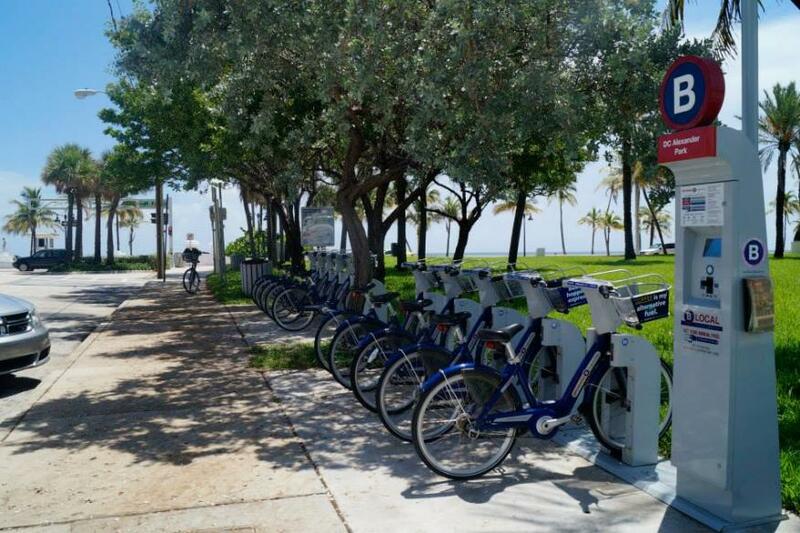 Join the two-wheel revolution in Fort Lauderdale, Hollywood, Dania, Lauderdale-by-the-Sea & Pompano Beach. Rates start at just $5! Get a 7-day or annual membership online for lower rates.